I’m still trying to collect survey responses for an adoption study for my master’s research. The survey takes about 10 minutes. 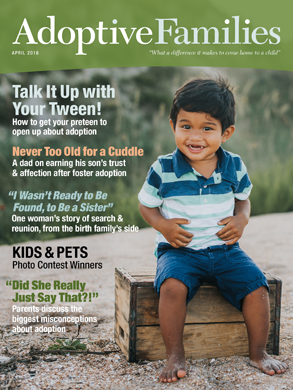 If you have adopted a child in the US at infancy you qualify!